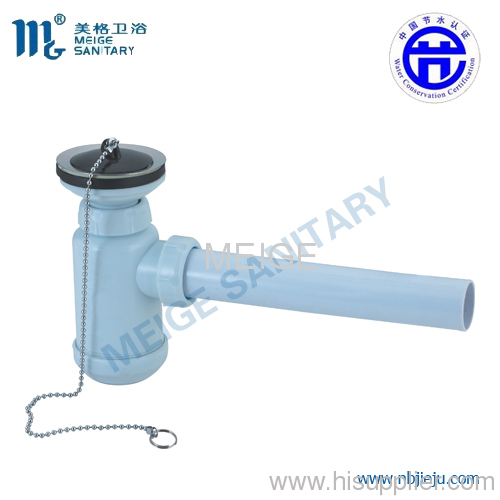 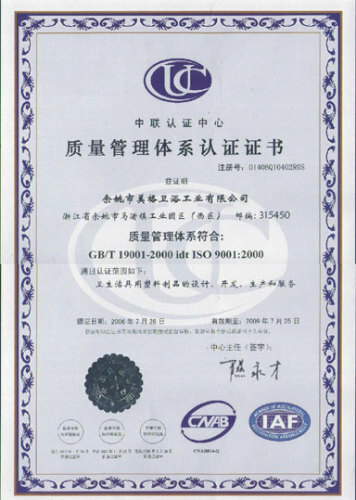 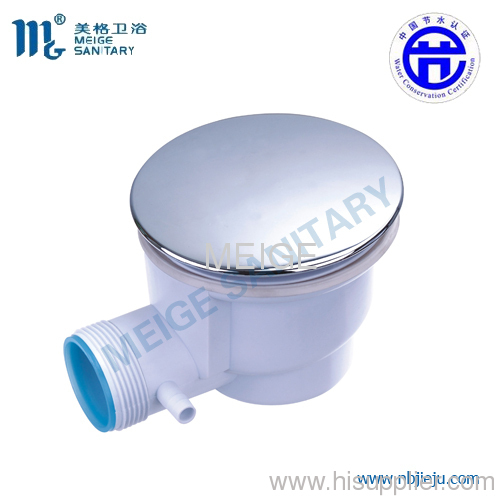 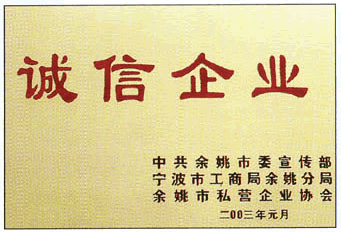 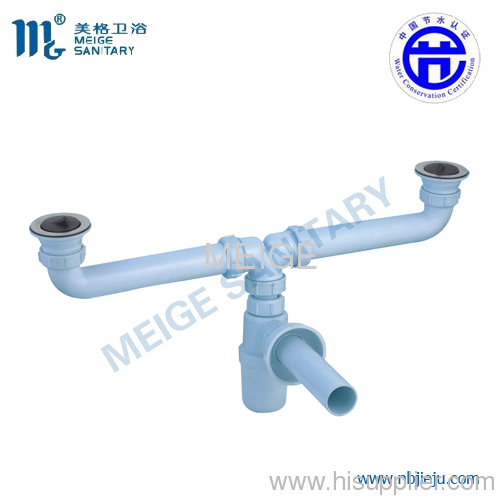 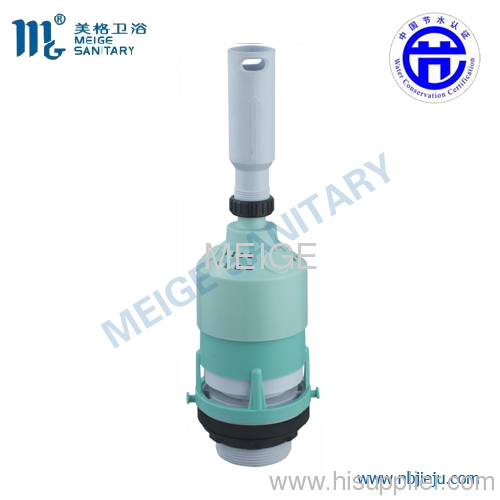 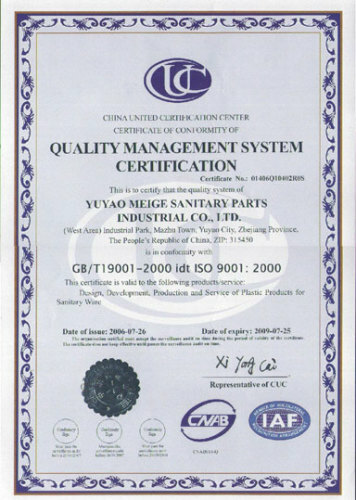 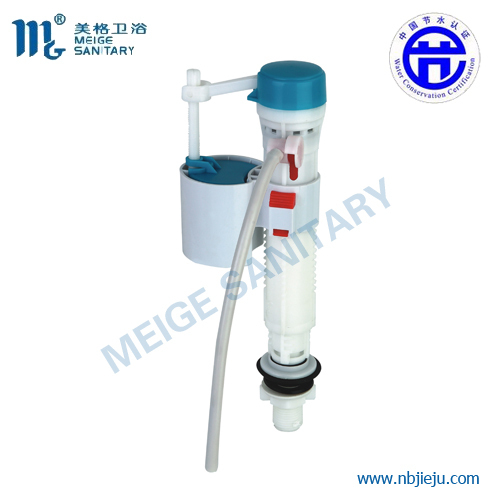 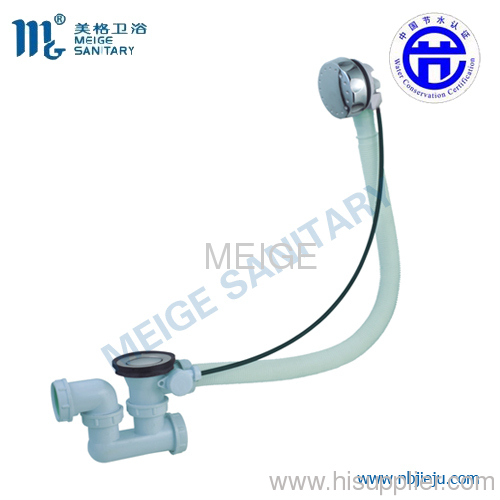 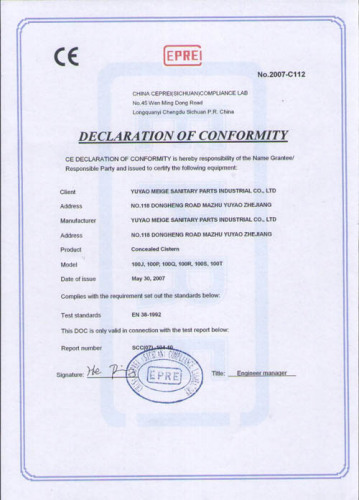 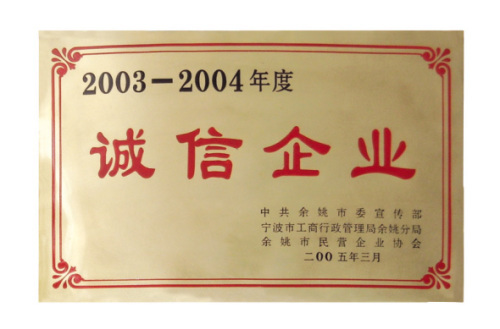 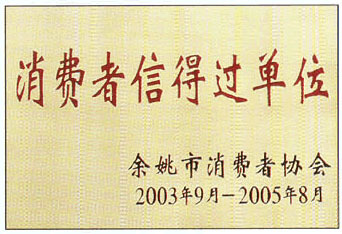 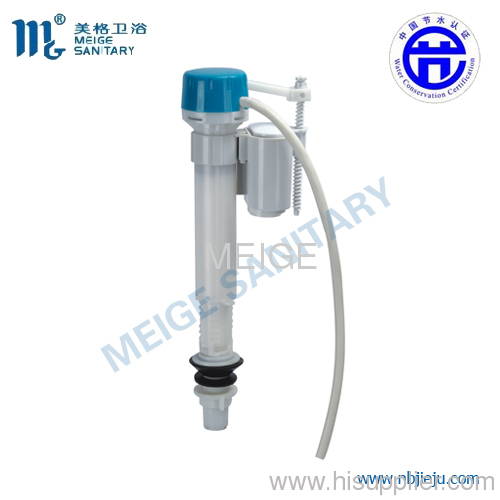 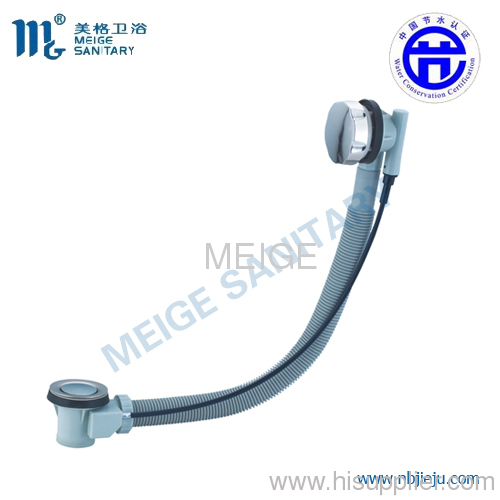 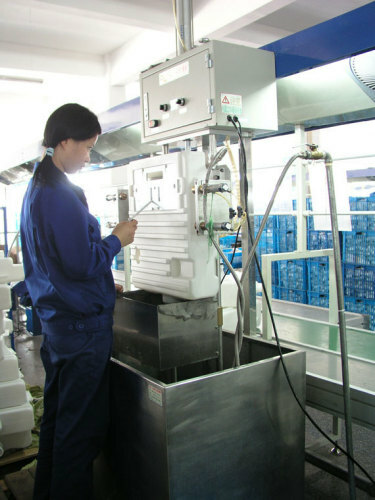 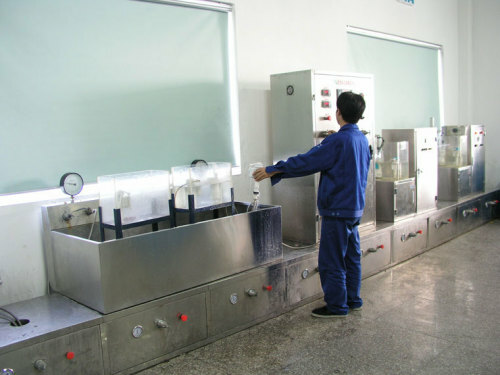 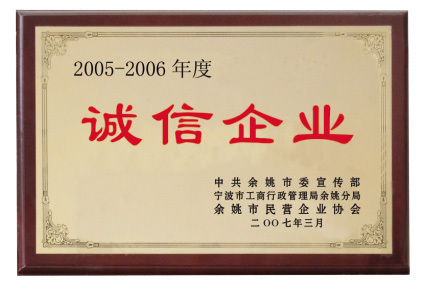 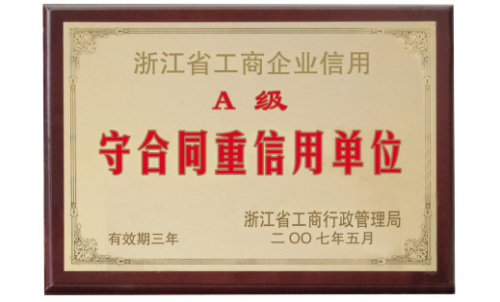 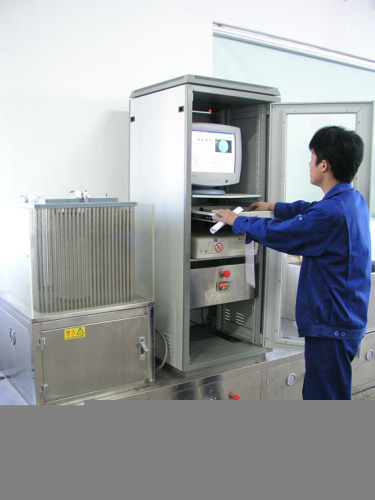 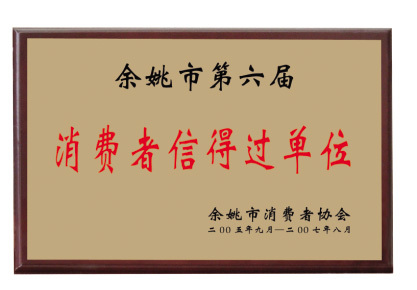 Welcome to Yuyao Meige Sanitary Parts Industrial Co., Ltd.
"Meige" debuted its business in the year of 1992 and is an ISO9001-2000 registered enterprise. 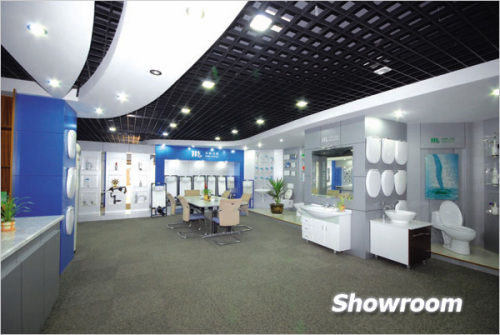 From the very infancy stage we have already projected our products development strategy as " Environment Friendly, efficient and effective, simple and convenient". 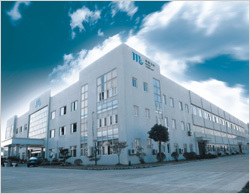 Through our unrelenting pursuit today we have already successfully diversified our business operations and at the meantime we are actively engaged in tapping into the international market. 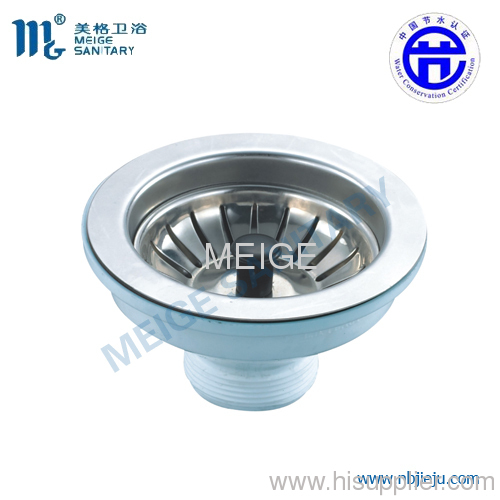 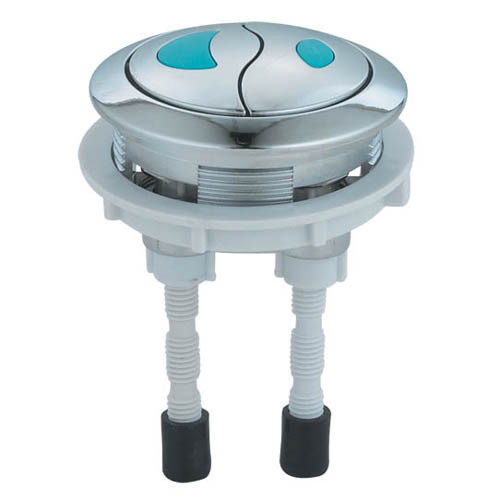 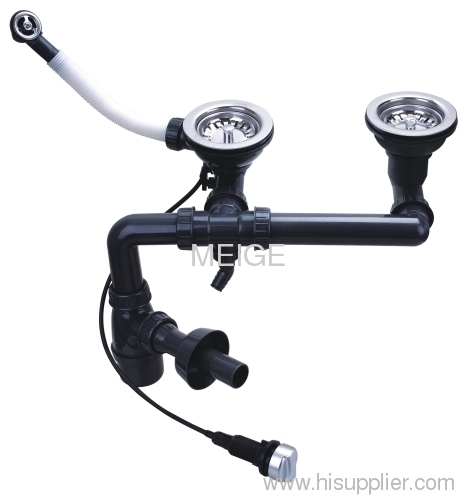 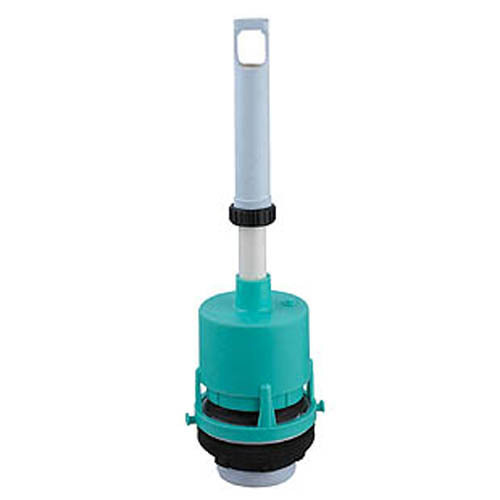 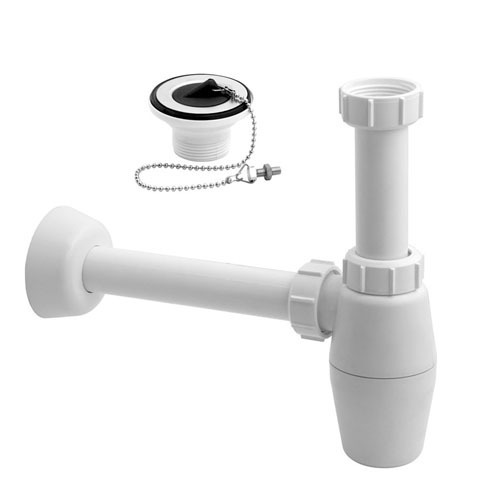 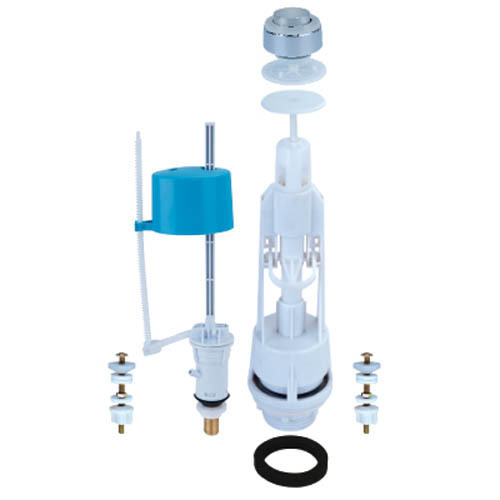 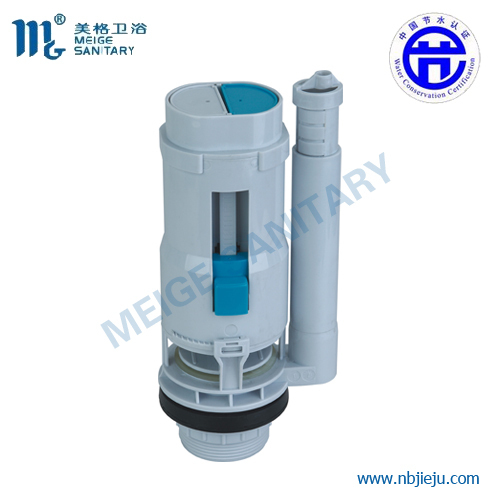 With annual out-puts of 8 million sets of final products "Meige"
stands amongst one of the largest manufacturers in our products domain in China market, and our water-saving products are one of the most popular brands in China.